The day has finally come…. 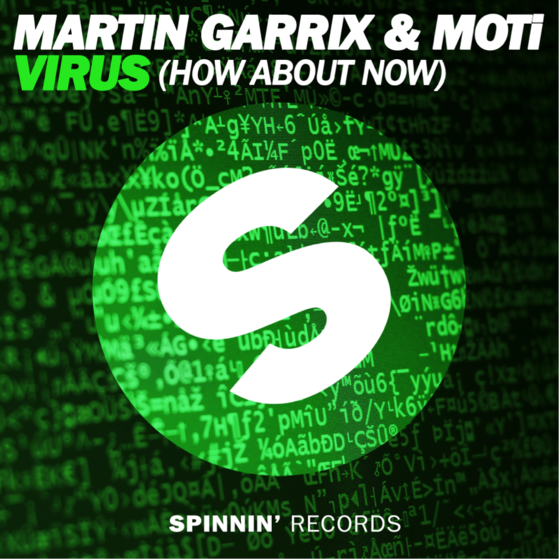 Martin Garrix and MOTi’s collaborative track “VIRUS“ is out now on Beatport. This much anticipated electro track has been heard in practically every DJ’s set around the world. Tiesto, Hardwell, Avicii, and Armin van Buuren are only some of the big names supporting “VIRUS“. Martin Garrix has been dominating the big room and festival scene this year, producing hit track after hit track, and pairing up with Tiesto‘s protégée MOTi, whose recent release “Zeus” has been spreading like wildfire, proving this collab on “VIRUS” a promised big room anthem.